As we begin life journey, there are so many different paths we have to travel. And as we take this walk of life, it does not function as accurate as a GPS. Nevertheless, as we navigate through life, and we must gather information and experience on this journey of life. 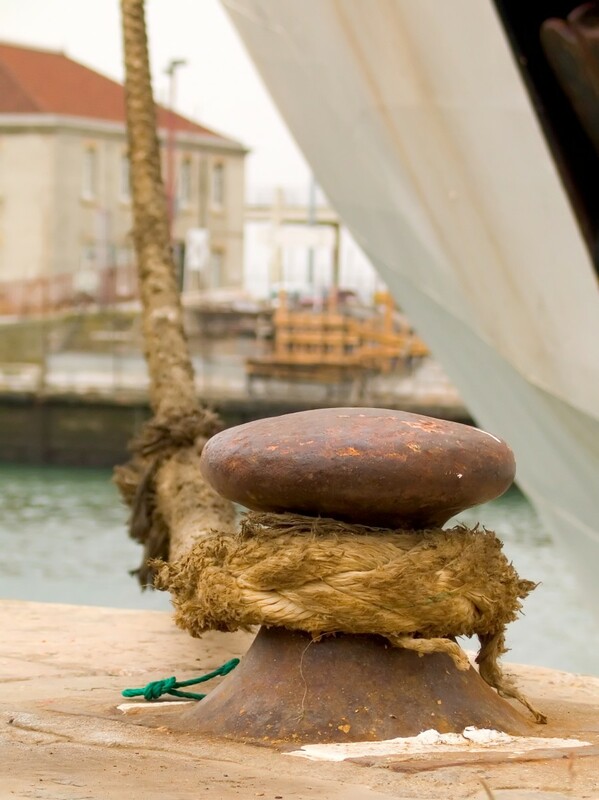 Traveling to surpass the stumbling block of this journey is seemingly significant because we are presented with how to navigate life's developments and given a choice as far as what to choose; we can decide to do right or get off track and do wrong. Moreover, life's journey begins at the instant we open our eyes in the delivery room. Our parent leads and guides us step by step through life's mission to complete one section of the puzzle toward adolescence; then we start another segment of the puzzle expecting to finish it but to no avail. In our journey to finish another primary piece of life puzzle, it begins when we reach adulthood; we are set to take control and start to travel our own path and put the puzzle pieces together one day at a time. People may make plans in their minds, but one of life's most excellent adventures starts when we allow God to changes the direction and establish our step. Proverbs 16:9 (KJV) A man's heart deviseth his way: but the LORD directeth his steps. So it is best we start planning accordingly on which particular path to follow to gain instant success. 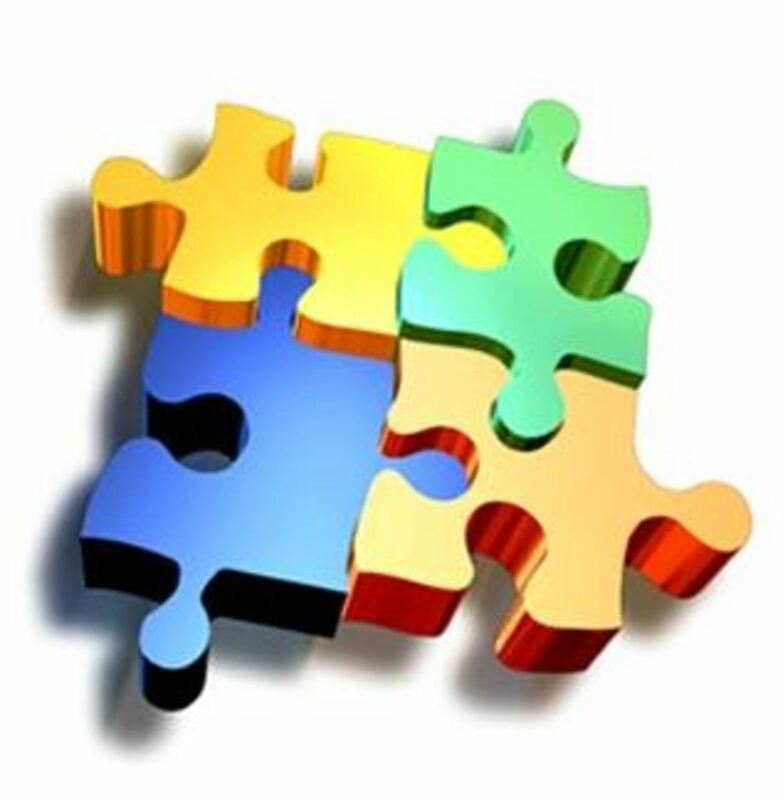 Moreover, various aspects of life often appear to be so many puzzle pieces to us, and in life, puzzle pieces it can be tough to figure out where to place the pieces. Usually, this makes us shuffle and reshuffle those puzzles to get a proper answer. 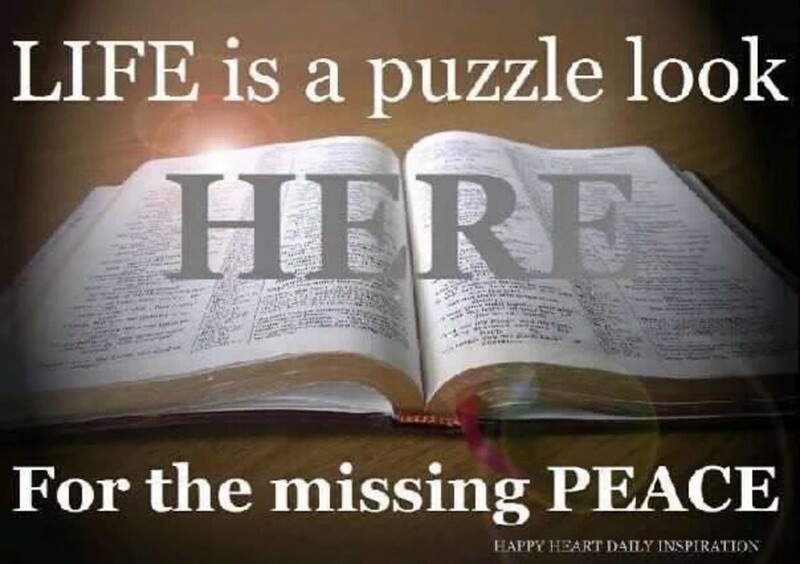 By continuously looking to put life puzzle pieces together we should read the Bible, reading it help us put those mystery puzzles pieces in the right places, and in the end gets a response to each of those which appeared to be a piece of the puzzle to different aspects of life. Until you understand what God is doing in your life and how you fit into bringing about His purpose, the puzzle pieces cannot be put together. Although life’s mystery starts after the mother give birth, and we start living our lives, the first piece of the puzzle is put in place, and the puzzle pieces are placed in position day by day. 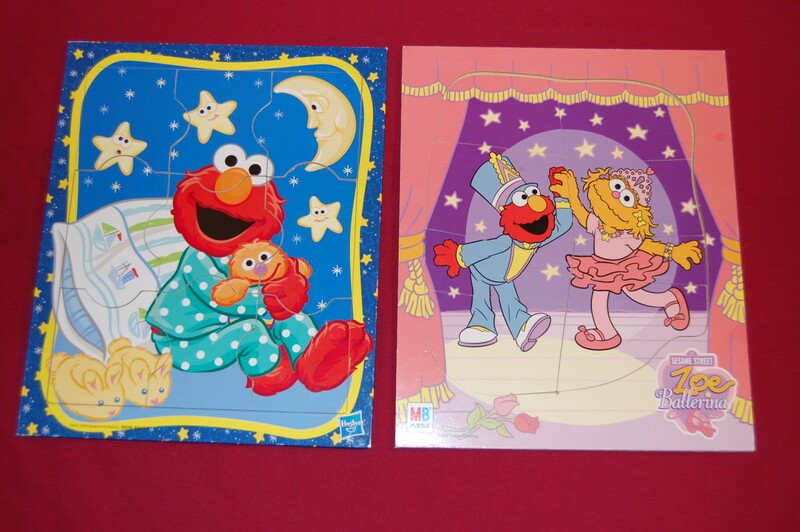 However, the parent care and nurses us to begin working on the first stage of the puzzle. As an infant, the parent guides us through a series of growth stages. They oversee the child all the way up until the primitive guarding reflexes begin to disappear. But without the word of God, we can not find all the parts to complete that particular section which means we are building our lives without that sure foundation of Jesus as the keystone. 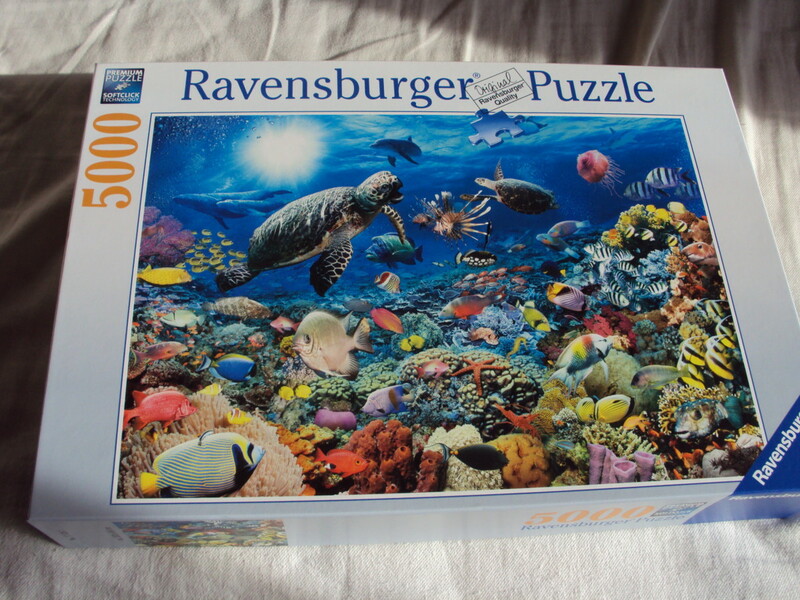 We can spend hours and hours of shuffle and rearrange the piece of the puzzles trying to make them fit, but it can only be very frustrating. After rearranging the pieces and finally reading and hearing God's word, the puzzles pieces will begin to fall into place. The pieces fall into place when we structure our life according to the word of God, and His guide to the way of salvation. 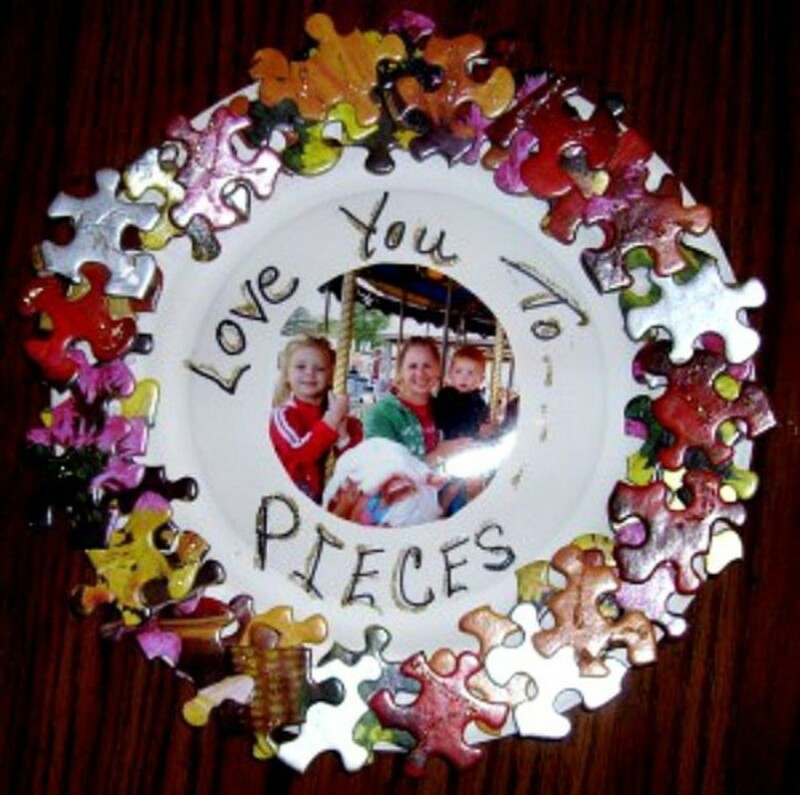 Sometimes we envision the "picture" of our life as puzzle pieces and wonder what in the world is happening. 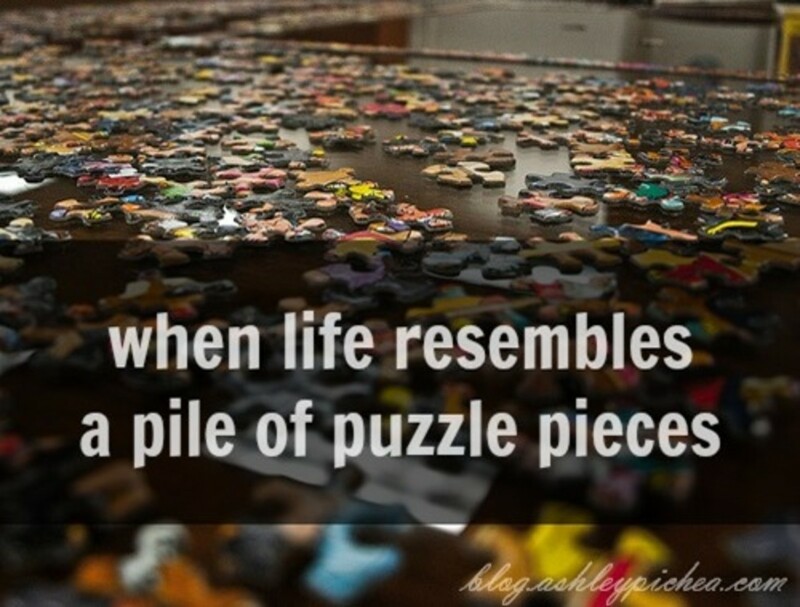 In other words, we try to make everything fit into our life as easy as putting together a lot of jigsaw puzzles pieces. Just imagine if only life was that simple, but it not; life as we see it is like a pile of scattered jigsaw puzzle pieces. Although we know God, have laid stone upon the stone with a reference called the Bible for us to read to regulate the direction to build upon, we should bear in our mind without God's word our life are a structure like a pile of scattered jigsaw puzzle pieces. The Diverse phases of life is an essential stage that creates lots of pieces to the puzzles. As each part of life’s mystery puzzle represents life’s experience like the loss of the first tooth, the first day of school, graduation, first job, first true love, first born, first car, first new home, and the day we commit to God, first vacation, etc. We go on adding mysteries and puzzle pieces to each day of our lives. 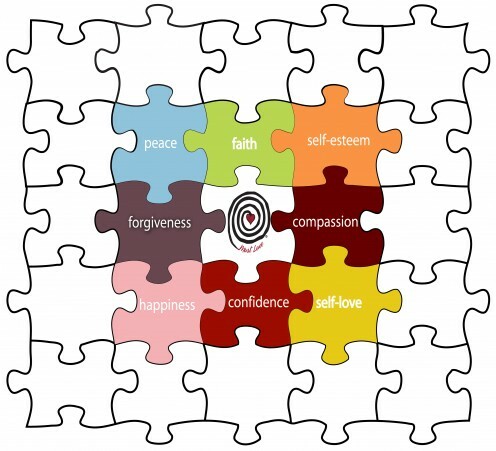 We gather the pieces of the puzzle to live each day of life; it is not easy to see how to fit each piece together. Some people start their life, puzzle pieces by doing the outside pieces. Then, some begin in the middle; some start from the bottom and the other starts from the top while some start with the edges. Me, I take one piece at a time by allowing God to lead me as I learn His word is the excellent guide toward life experience and the best guide to adulthood and a new way of life. Also, it is a roadmap for growth and real and lasting life. 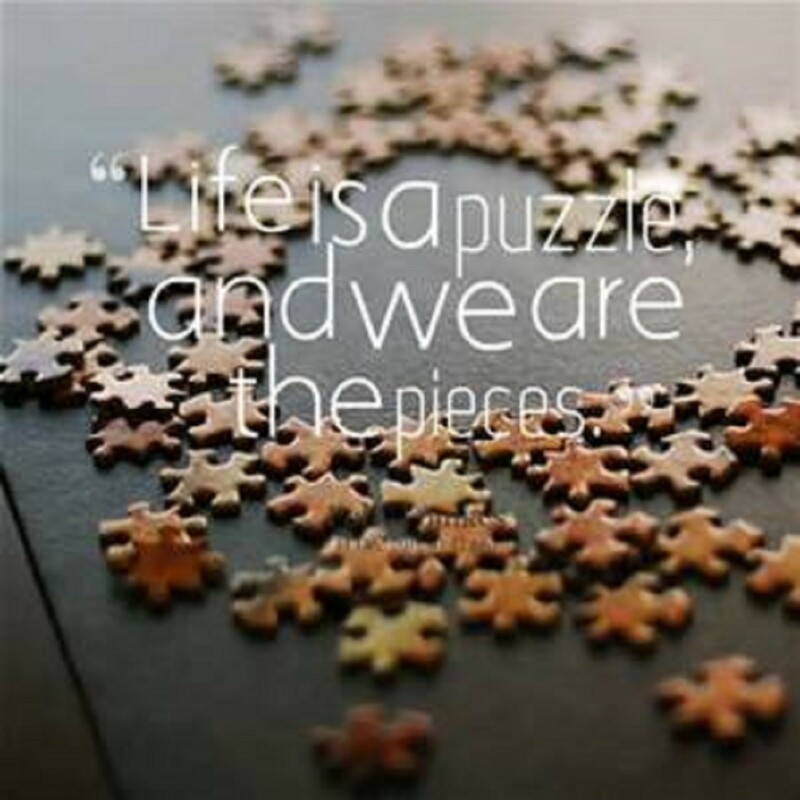 Life is like a jigsaw puzzle look to the Bible for the missing peace when we let go, surrender, accept God’s word and His promise all the puzzle pieces will fit together. If we look to the Bible, and understand it, we will find the missing peace, we are so in search of, and the puzzle piece will fit together. 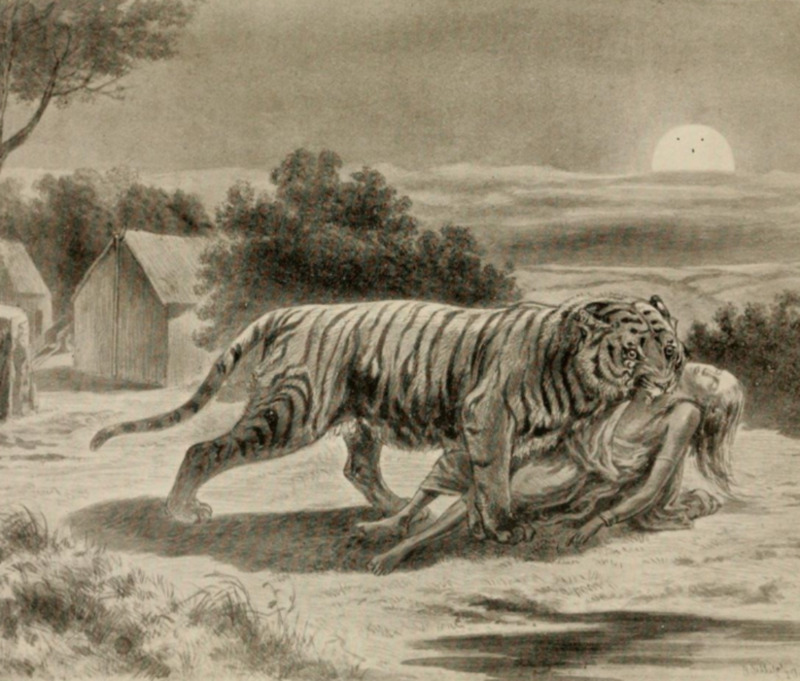 Moreover, when we give in and be submissive, accept God’s word, we will be able to complete the puzzle. The last few pieces are quite simple, they fall into place quite effortlessly, and you start flourishing in life. Your life tends to get more meaningful once you start solving the mysteries, and we let go, surrender to God that complete the last few pieces to the puzzles and you find the missing peace so many are in search of. When we fail to structure our lives according to the Bible, we are living our lives in an attempt to put together puzzle pieces that will not fit in the proper place. Also, we have only been establishing the basic outline of our life and attempting to fill in the details along the way with the tendency to view them as "edge" pieces in our "life puzzle." However, when we choose to obey God, God’s word is that one, a rare and unique piece of the puzzle that everybody needs to complete the puzzle. Imagine this common sense scenario of almost-disaster; I witness my best friend almost back into another car because she was not paying attention. I remember thinking how blessed she was that life is often full of “almost”—almost collisions, almost death, nearly a disaster. These “almost” present margin of in need — how God’s grace is protection that is necessary over those who do things without paying attention or thinking about life’s consequences. 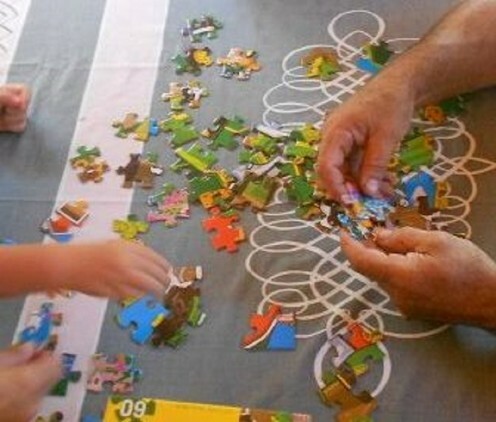 A similar scenario applies to children growing up as a child they need parental guidance, but when they disobey parents that the pieces of the puzzles that will not fit together that need parent help to fall in place. The bible and the word of God are the valuable piece of the puzzle that we can gather to use on a journey to place each piece of the puzzle together. All we need to do is be submissive to God's word which can become good memories to the final piece of the puzzle to complete it for a lifelong treasure of peace. 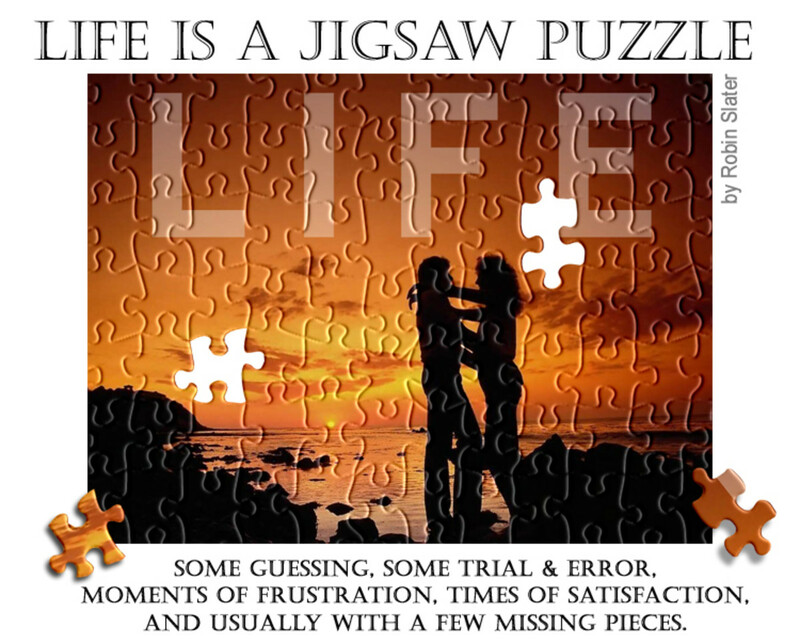 Do you agree, Life is like a Jigsaw Puzzle Which Can Only Fit Together by Walking on the Path Laid Out by God?